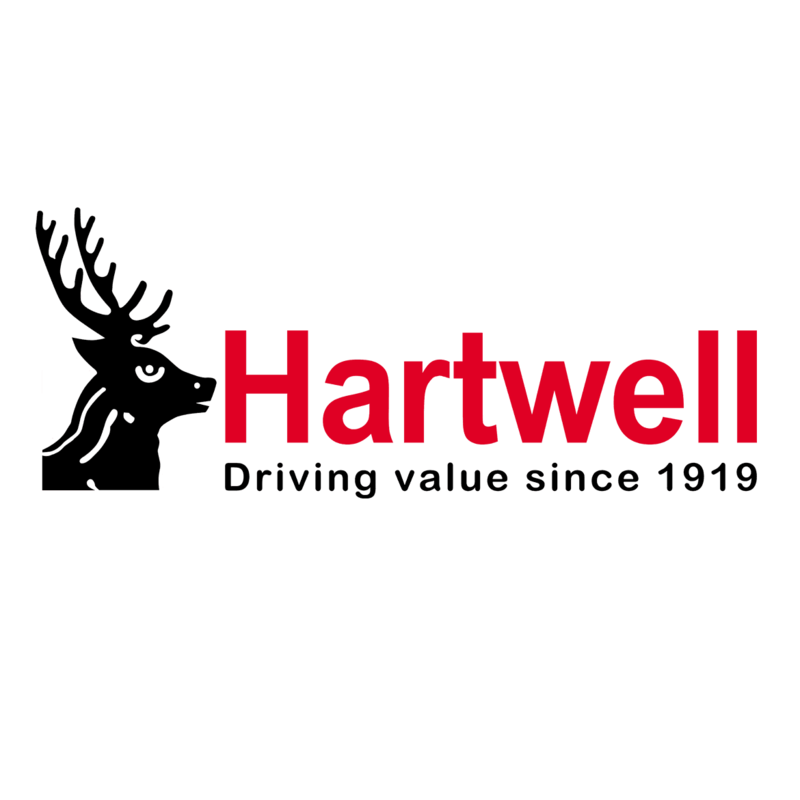 The outstanding range of servicing and parts offers at Hartwell SEAT represents the very best value in the Oxfordshire area. Whether you are looking for a set of replacement wiper blades or a full service – or anything in between – our team of manufacturer-trained technicians will be ready to carry out the necessary work. Our offers typically include a standard service for a satisfyingly low price, as well as affordable cambelt, brake and tyre changes. All current deals can be found below – many of them subject to change - so be sure to check back regularly. For the most up-to-date information, you can contact us directly – either over the phone, online or in person at our Kidlington premises. One of our team members will be happy to help.